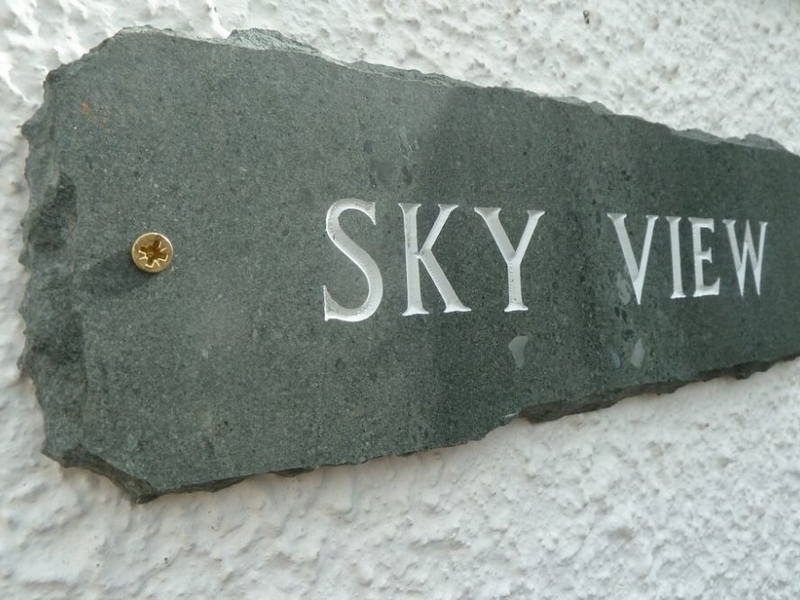 Sky View is a modern first-floor apartment offering delightful rooftop views of the fells of the Lake District and in the centre of the market town of Keswick. 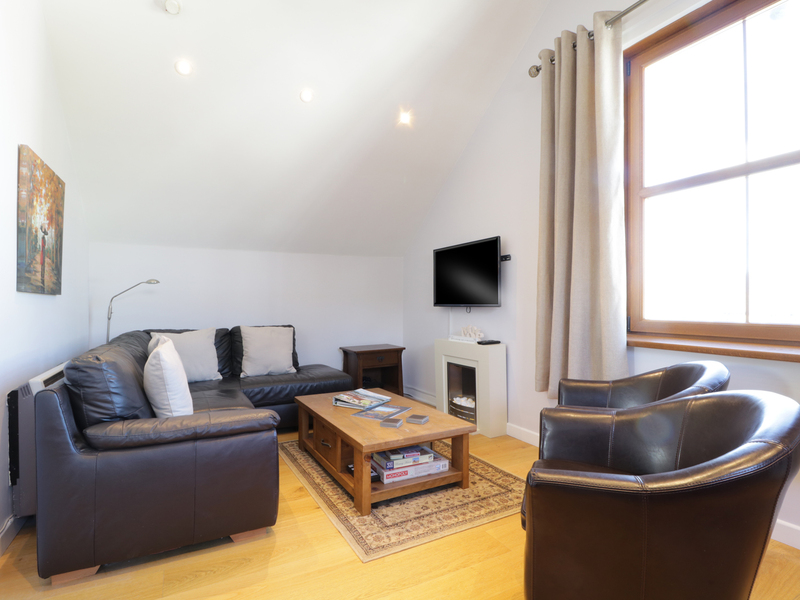 The apartment can sleep up to four people and has one double bedroom and one twin bedroom, each with their own TV. Featuring an open plan living area with kitchen, dining area and sitting area. Outside there is lockable bike storage and off road parking for one small car. Note the parking is down a narrow alleyJust a short walk from all of the town?s amenities. The ideal location for seeking out the wonders of the Lake District and perfect for families and couples. All first floor. Two bedrooms. 1 x Double bedroom with TV, 1 x Twin bedroom with TV. Shower room with WC and Basin. Open living area with Kitchen, Dining and sitting area. Electric Heating. Electric oven and Hob, fridge, microwave, washing machine and dishwasher. TV, Blu-ray player, docking station and electric fire. Wi-Fi. Electric included. Bed linen and towels included. Lockable bike storage. Off road parking for 1 small car. .Note: Access to parking is through a narrow alley . Sorry no pets, no smoking. Supermarket 5 mins. Pub 5 mins. Derwentwater Lake 10 mins walk. . Max 4 adults.